As we age, the skin loses elasticity and the distance between the eyebrows and eyelashes shortens. A sagging, heavy brow can make you look constantly tired. A brow lift will help minimize the sagginess of your upper eyelids and help raise your brows to a more rested, youthful position. Come to Miami Beach Laser and Aesthetics for a brow lift in Miami with our two nonsurgical options. 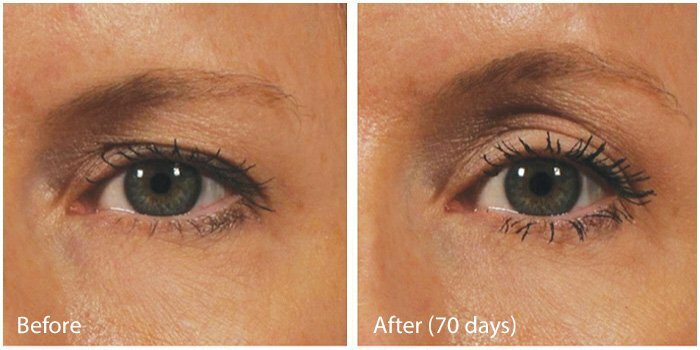 Ultherapy® uses ultrasound technology to lift the brow. Ultherapy® is the only FDA-approved, non-invasive treatment to tighten and lift the skin. The ultrasound delivered to the skin during your treatment helps to stimulate collagen production. Ultherapy® is a great non-surgical option for a brow lift. Botox®, Dysport®, and Xeomin® can be used to give the patient a brow lift if injected properly. By injecting Botox®, Dysport®, or Xeomin® into the corrugator, procerus, and orbicularis oculi muscles that pull the eyebrow down, these muscles are softened. This injection technique can cause the brow to rest and relax in a lifted position.